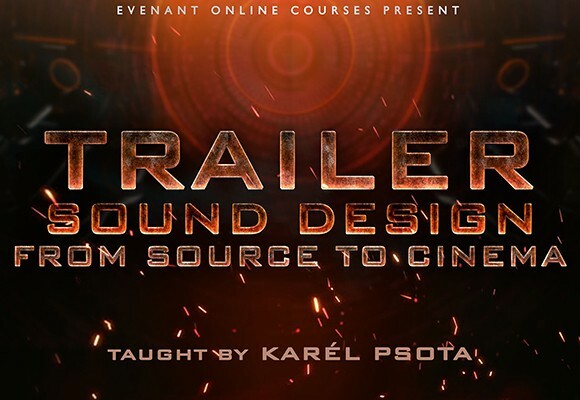 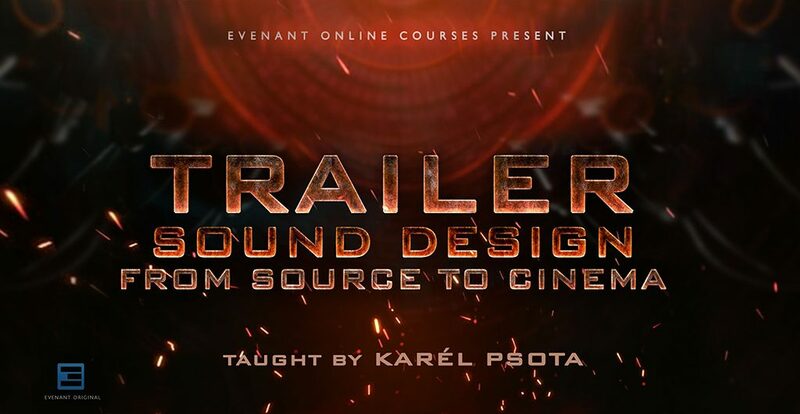 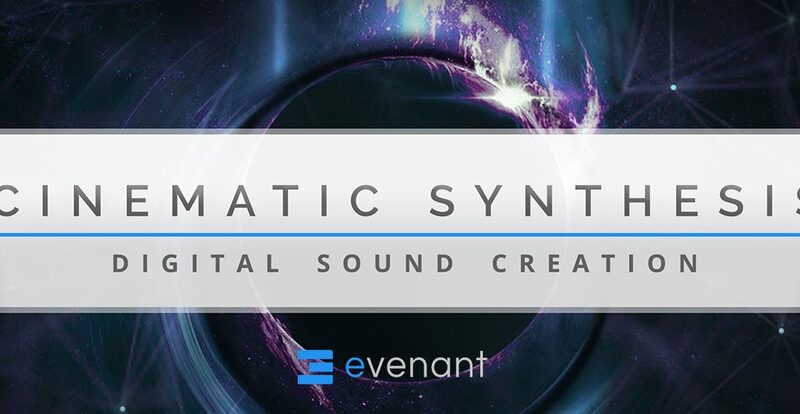 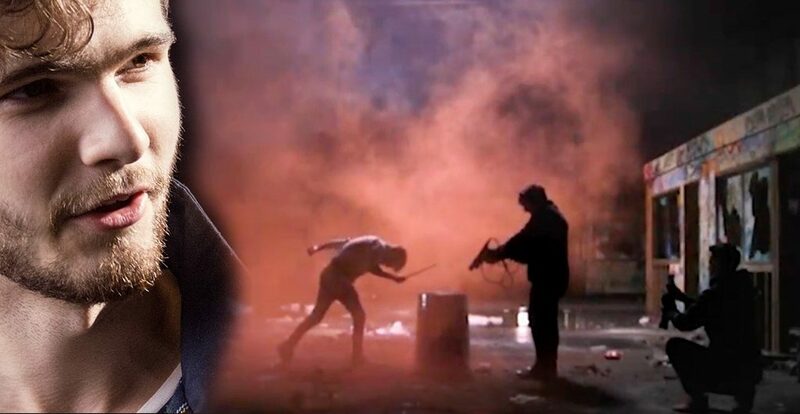 Today we’re taking a look at Evenant’s online course Cinematic Synthesis – Digital Sound Creation. 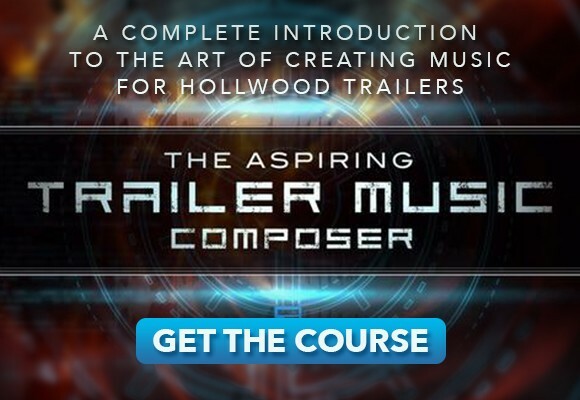 This course, hosted by producer and Ableton-certified trainer Big Jerr, is focusing on the creation of cinematic synth sounds heard in soundtracks of recent blockbusters and TV series like Dunkirk, Blade Runner 2049 or Stranger Things. 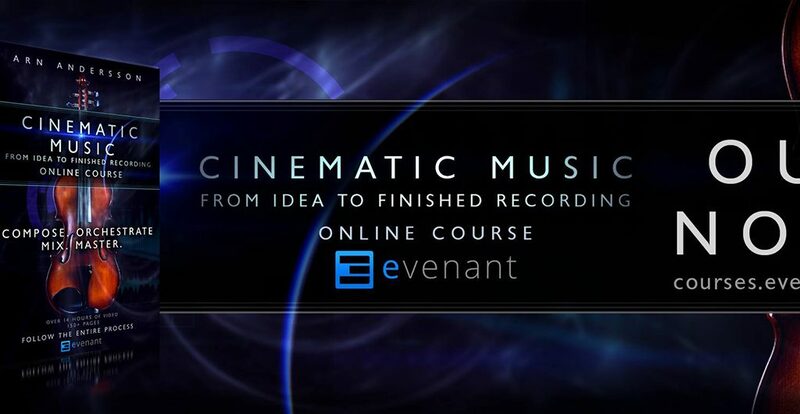 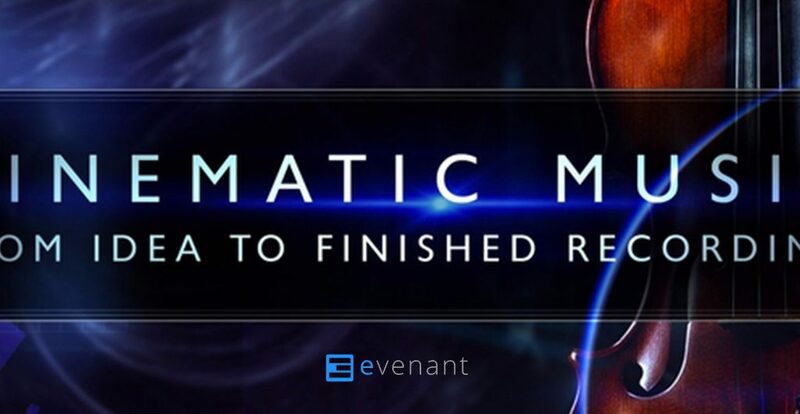 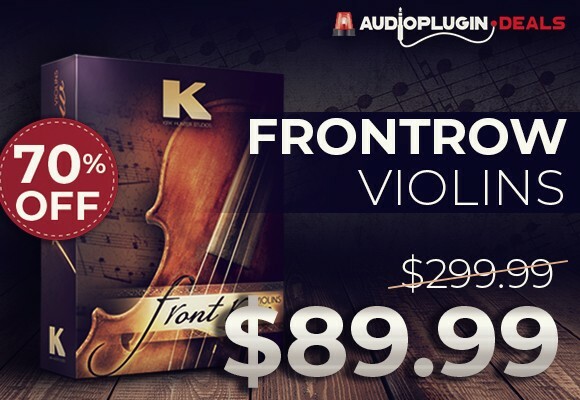 Online learning resource Evenant released a new premium course called Cinematic Music – From Idea To Finished Recording. 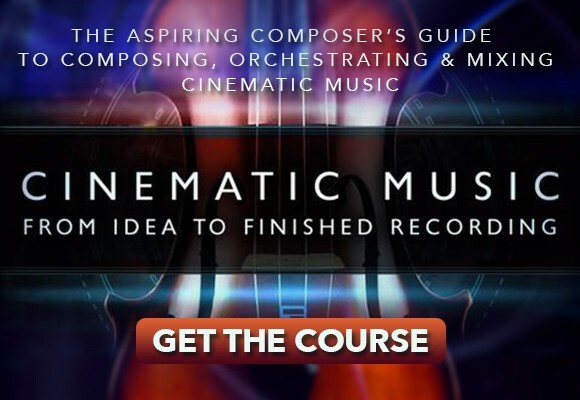 I’ve had the chance to enroll in this exciting Cinematic Music course and will share my thoughts and insights on it with you in the following review.